The first thing you'll probably notice is the triple camera array on the back. 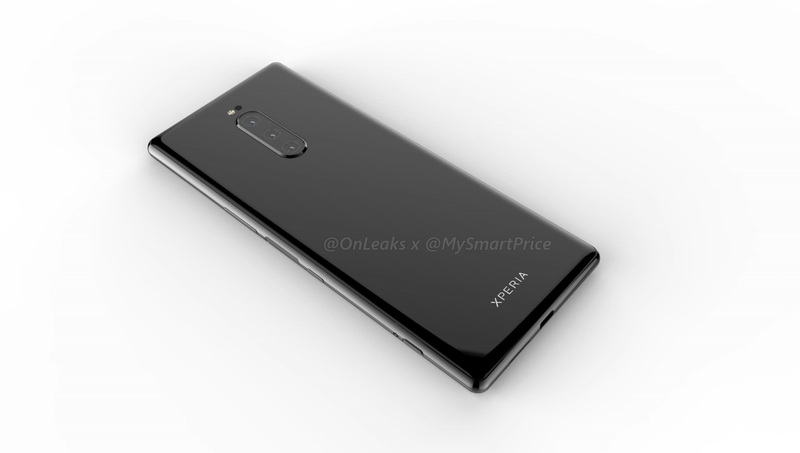 We don't know what the sensors will do, but the XZ3 only had one sensor. The XZ4 could use those sensors for things like telephoto, wide-angle, monochrome, and portrait mode shots. There's no fingerprint sensor on the back, but it was in a truly odd place on the XZ3 (way too far down). If you look carefully at the edge, there seems to be a flat spot separate from the volume, power, and camera buttons. That's probably the sensor. 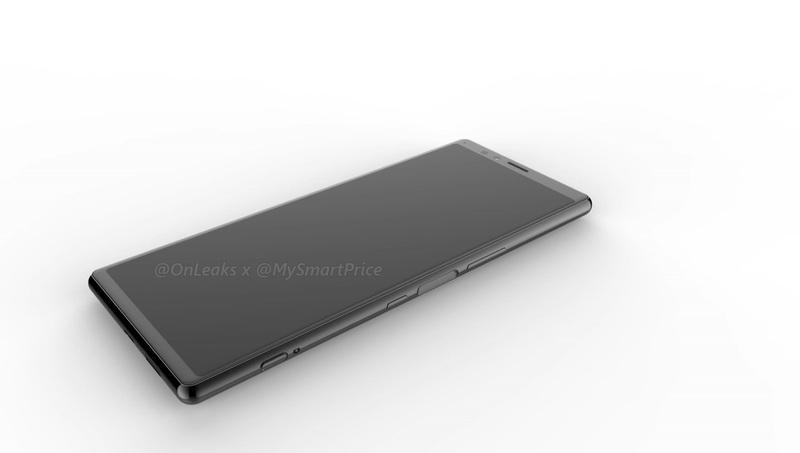 Sony used to integrate the sensor in the power button on the side, so this is a particularly strange departure. The device will measure 166.9 x 72.4 x 8.2mm, and the display itself will be 6.5-inches. 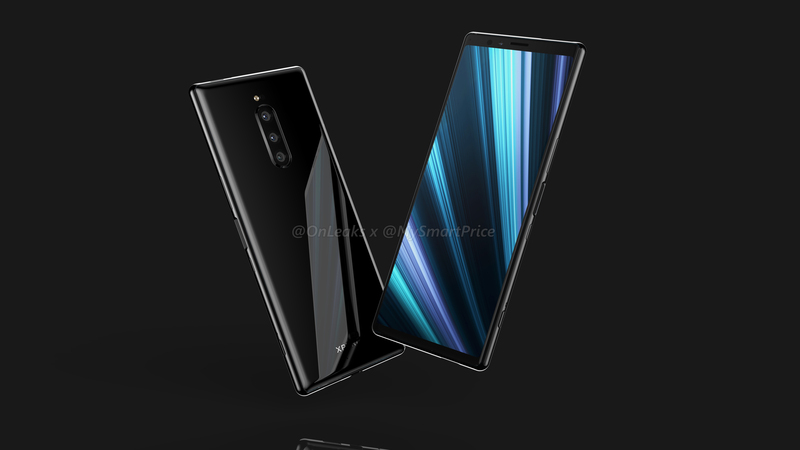 The XZ3 was 158 x 73 x 9.9 mm at 6-inches, so this is a notable increase in display size with a slimmer body. You can't tell from the images, but MySmartPrice claims that display will be 21:9, which is taller than the 18:9 we see on most flagship phones today. Is it too tall? Maybe. 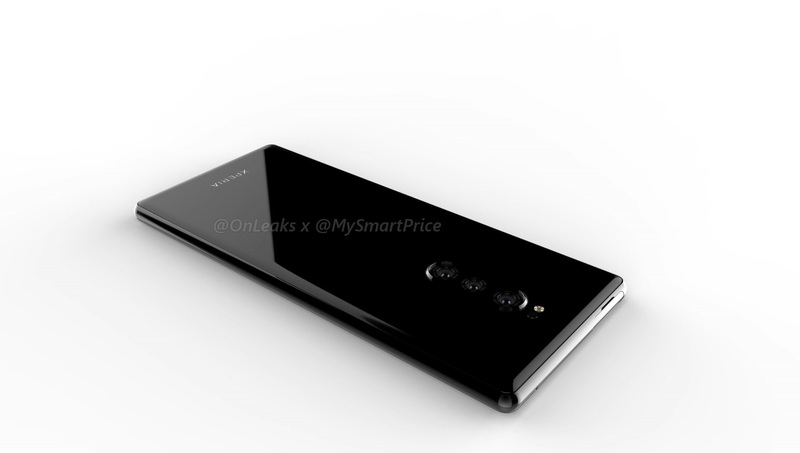 The Xperia XZ4 could be announced at Mobile World Congress in February 2019.